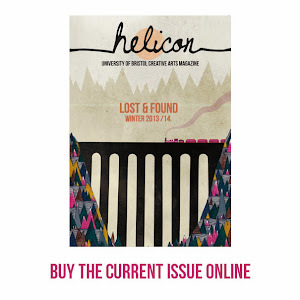 Helicon Magazine: The Folk House Creative Arts courses for the Spring term open now! The Folk House Creative Arts courses for the Spring term open now! The Bristol Folk House on Park Street runs a huge number of creative arts courses: Arts and Crafts, Pottery, Writing, Languages, Music, Dance, Drama, Fitness and Personal Development. The Folk House is an education centre tucked away on Park Street- pretty much opposite Boston Tea Party there's a little alleyway that leads to a cute little courtyard. This is the Folk House, home to all these great art courses and also hosts live music events and art exhibitions in their café-bar. 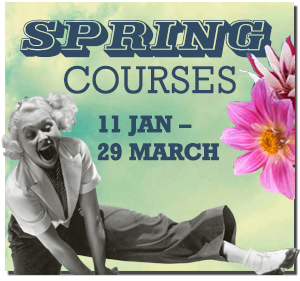 Their courses are now open for enrolment for the Spring term, starting in January. I would highly recommend signing up for one-even the choices just under 'art' are endless and all equally tempting- Cartoon Making, Illustration and Print-making to name a few. I signed up for Digital Illustration to get to know the computer programmes that graphic designers used a little better. It's a six week course and not too pricey at all.